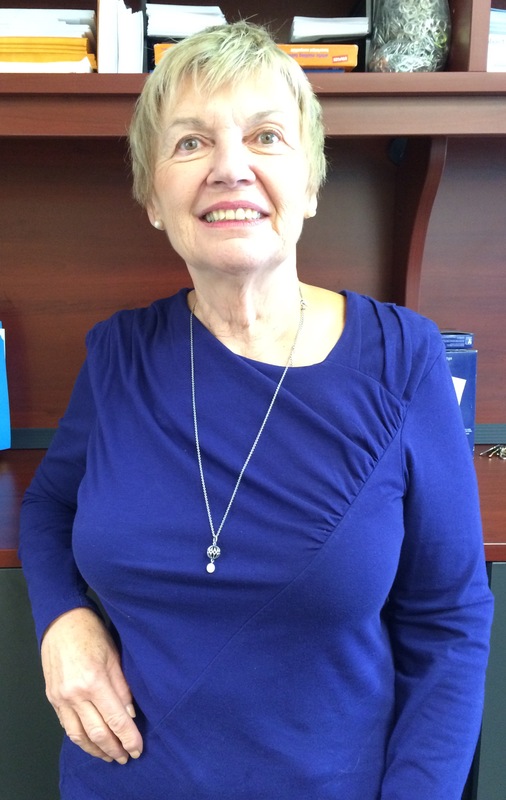 Doreen has been volunteering at The Movement Centre – since Fall 2008. Every Wednesday, you can see Doreen working hard – crafting letters, working on spreadsheets…..anything that is asked of her. Doreen’s connection to our Centre goes back to the days when she and executive director, Margy Nelson, used to job-share – teaching Grade 3 at Hastings School, in the 90’s. Because Margy is well aware of Doreen’s many skills, when Doreen stated she had time to volunteer, Margy was quick to say “YES”!!! The Movement Centre, like all charitable organizations, rely on the skills of volunteers, and we are so grateful to Doreen for all of her years of commitment to our Centre. Thank You Doreen! You are the FIRST volunteer we are highlighting in our New Website!